JORDAN - Petra, Jordan is an amazing place. When planning my trip there I decided to arrive at the site pre-dawn so that I could be one of the first visitors of the day. No one had informed me that the walk in from the ticket booth was about 40 minutes through a narrow canyon! 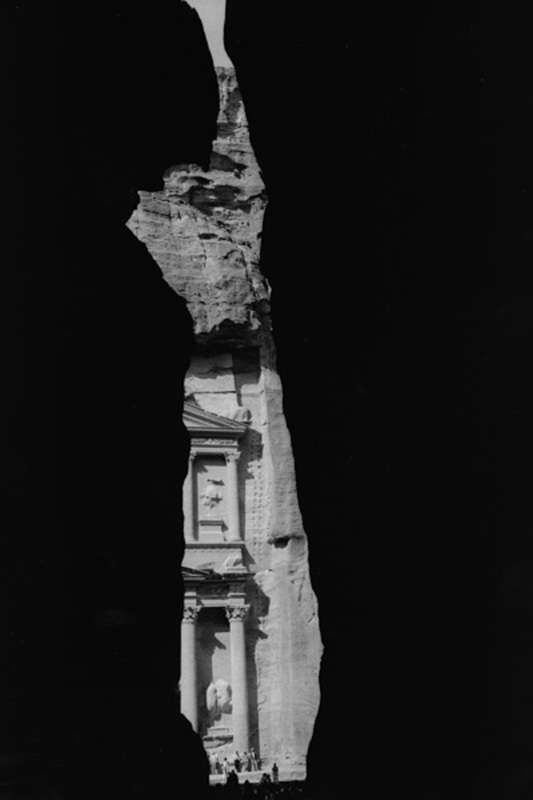 The image here, photographed a bit later in the day is the first view of Al Khazneh (The Treasury) when coming out of the canyon.